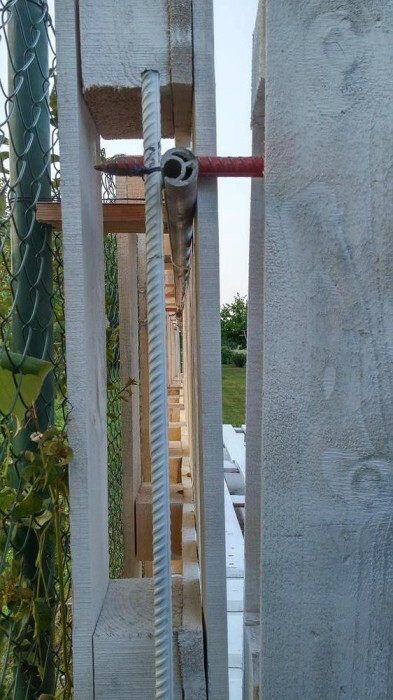 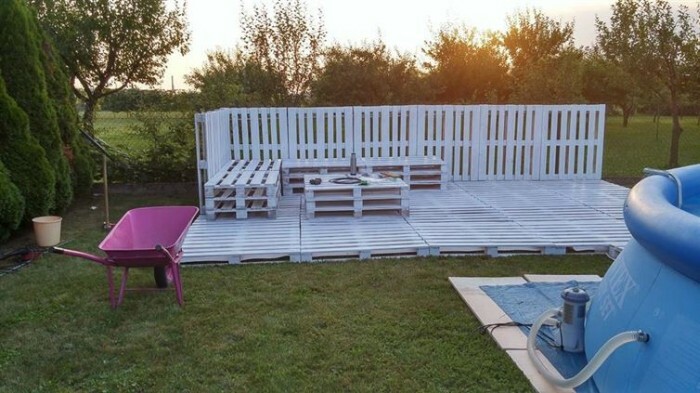 Want to build a nice patio in your backyard on a small budget? 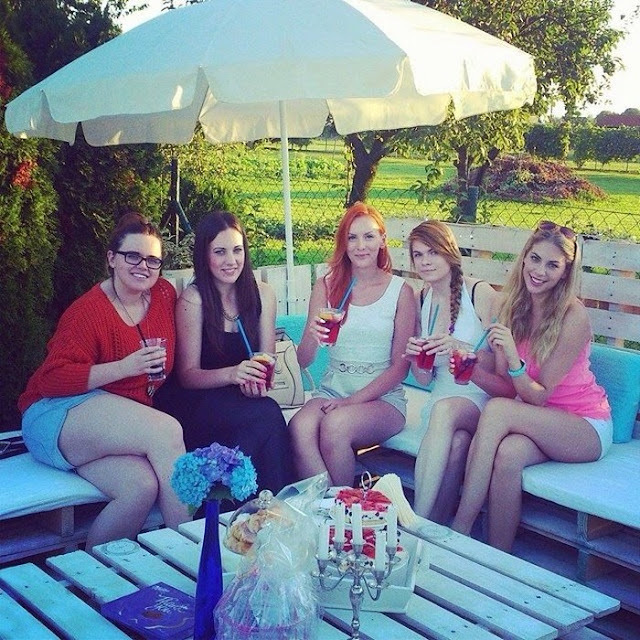 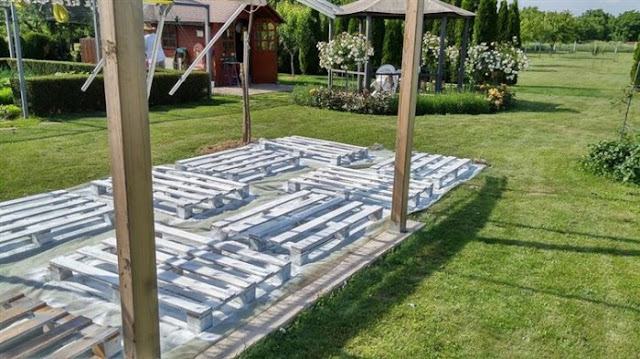 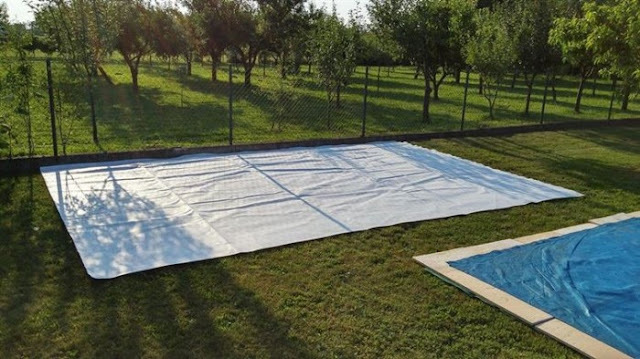 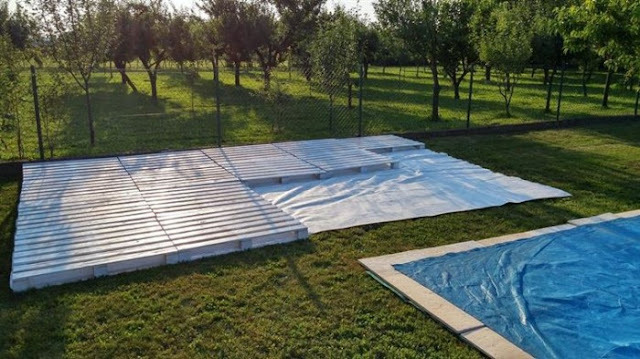 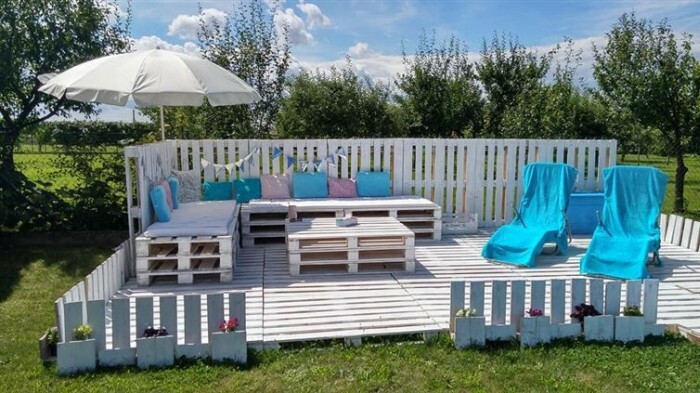 You can have the perfect patio for cheap. 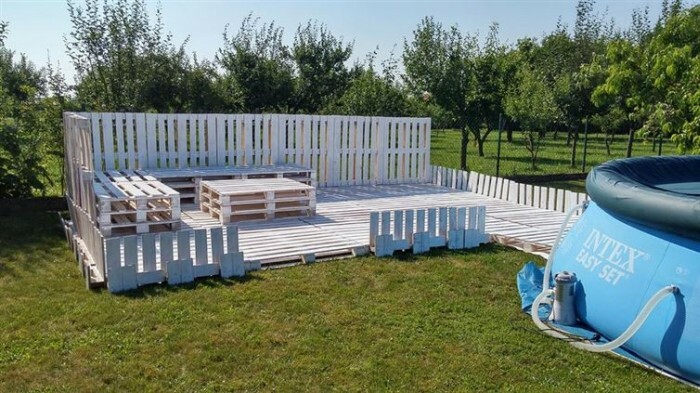 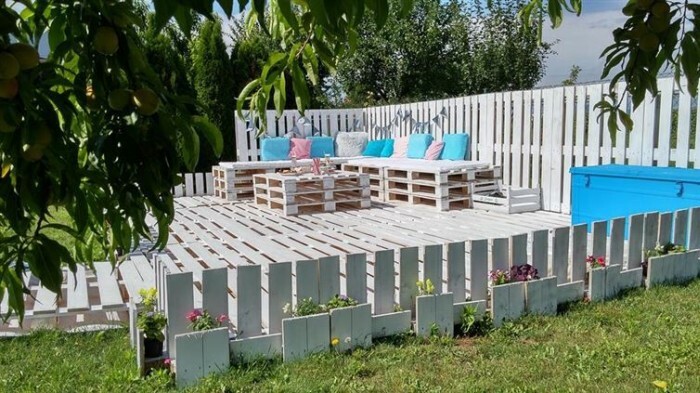 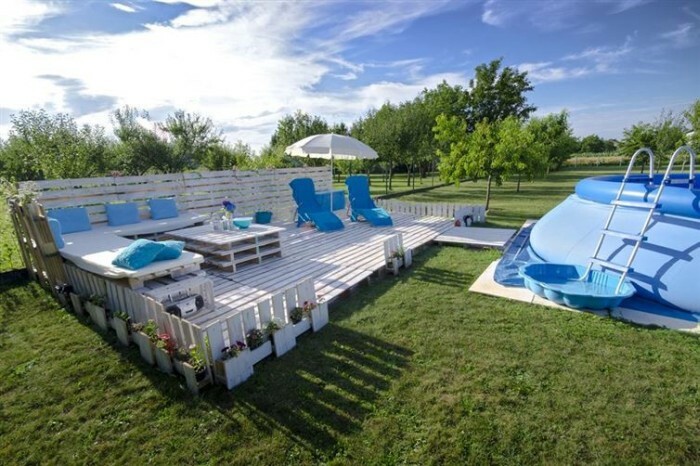 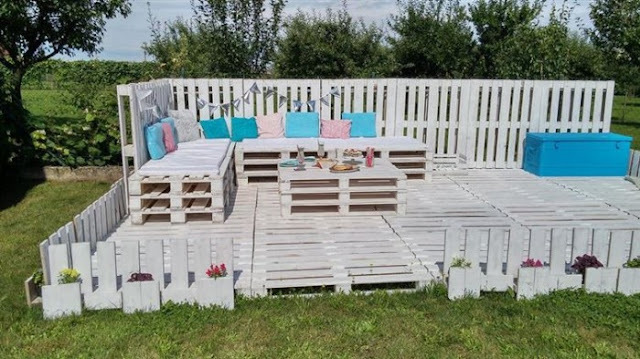 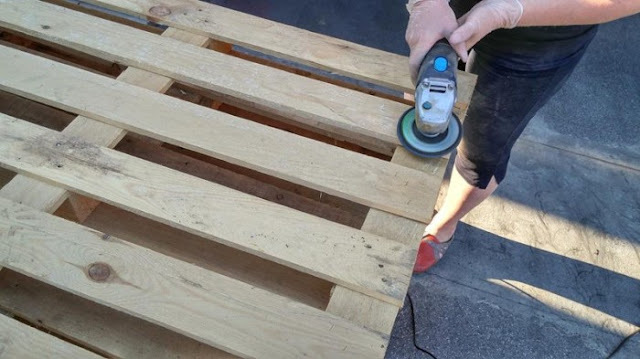 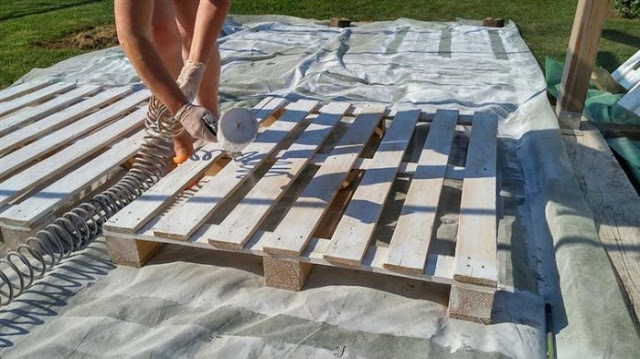 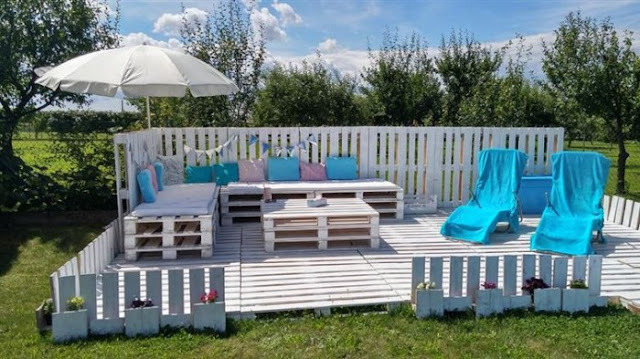 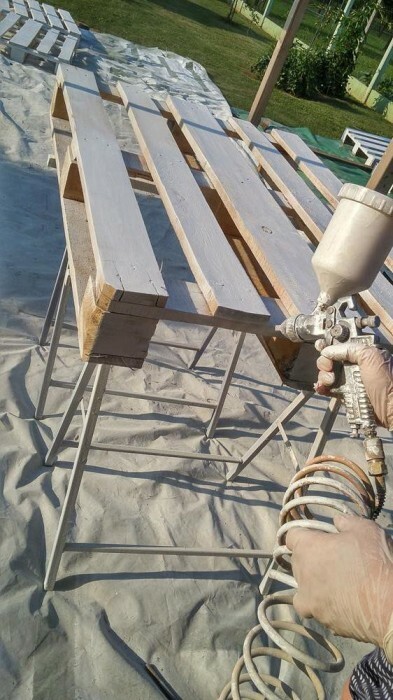 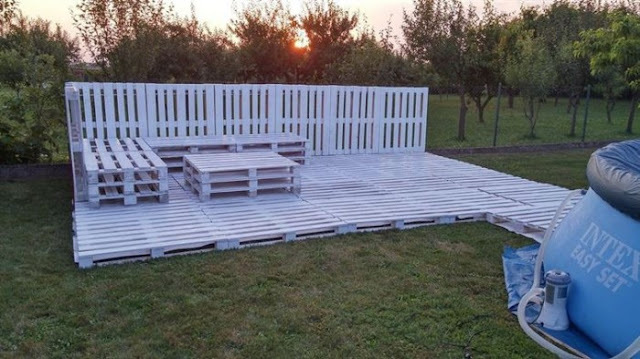 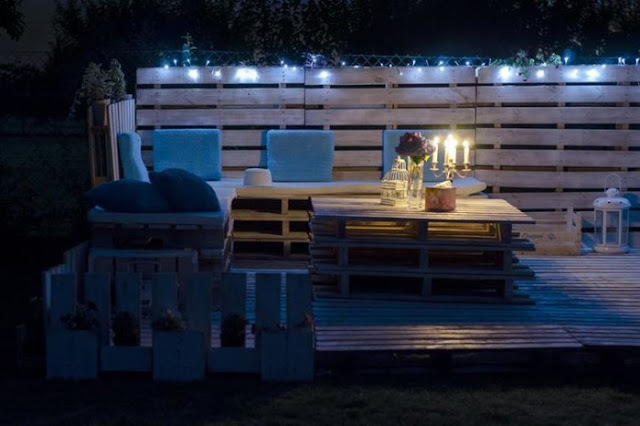 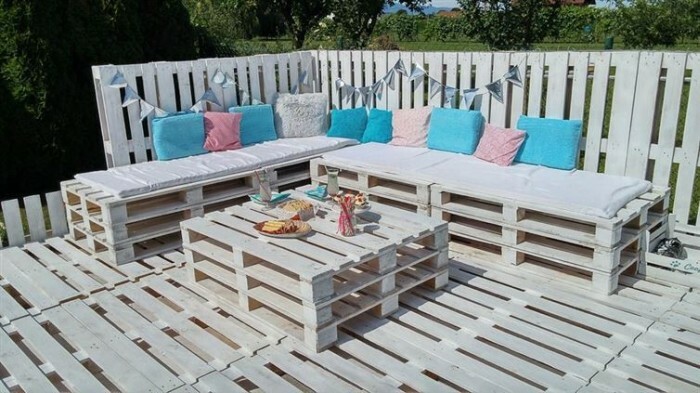 All you need a little bit of time and a lot of pallets.